← Meet my Author Friend, Monique DeVere…. I’d like to introduce Darcy Flynn. I had the pleasure of meeting her recently face to face at the RWA Conference in Atlanta. She was even sweeter and lovelier than I expected. 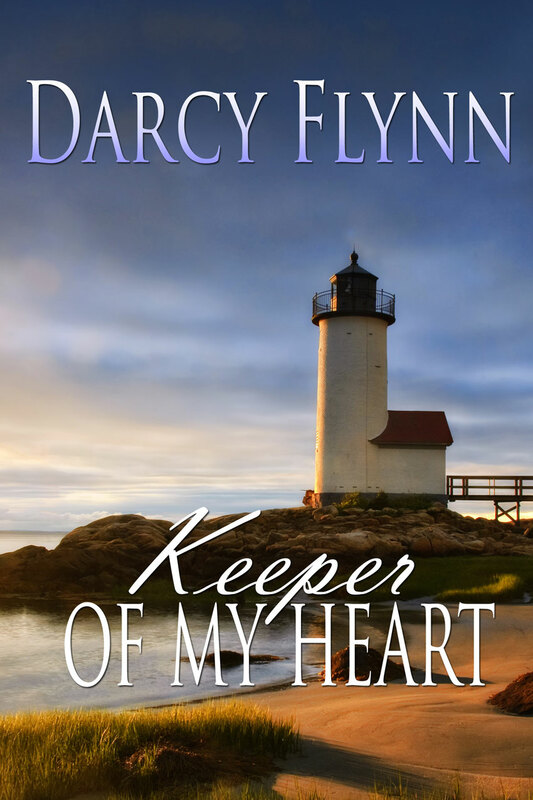 Katie McCullough doesn’t know it, but Max Sawyer, the over confident, irritatingly handsome hotel developer who outbid her for the lighthouse property, is none other, than her mystery lighthouse sailor. The one man who captured her heart five years earlier, the one man who has since been the plumb line for every other unsuspecting male who has crossed her path. Unfortunately for Max, he doesn’t measure up either. Thank you, Alicia! It was a pleasure meeting you at RWA 2013! A lighthouse sounds like a perfect setting for a love story!